Clear your calendars – it's the event of the year! The Wiltern is playing host to the weird and wonderful Welcome To Night Vale – the live show experience! Catch the nation’s favourite podcast performed in person on Saturday 2nd December 2017 – you'll be pleased you did! Get your tickets today to guarantee your place! 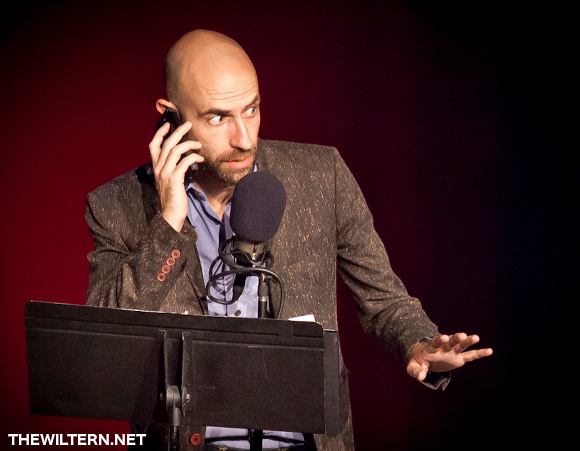 Joseph Fink, the creator of the series, said in an interview that he "came up with this idea of a town in that desert where all conspiracy theories were real, and we would just go from there with that understood.” The result was Welcome To Night Vale – the comedic horror podcast in the style of a news report. Don’t miss your chance to experience the show live – book your tickets to see Welcome To Night Vale live TODAY! !